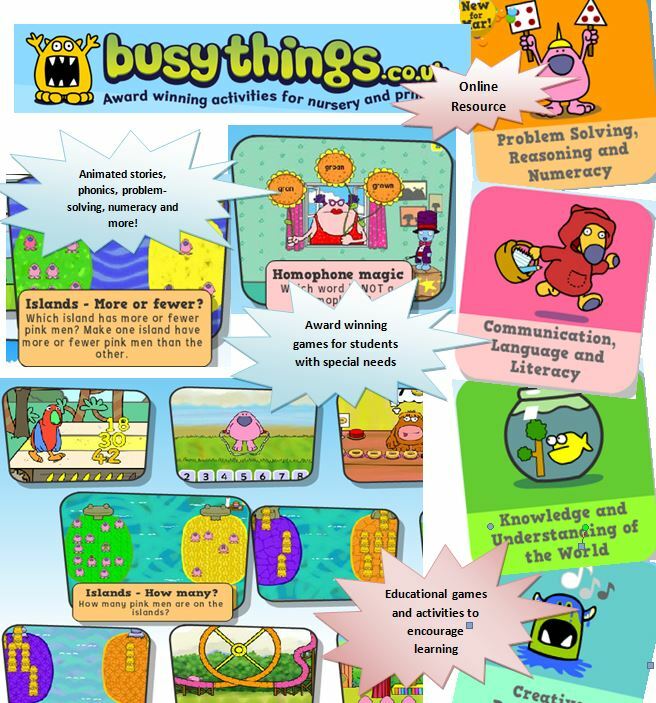 BusyThings includes over 130 games divided into five areas. You can create music and art, learn the letters and their sounds and shapes, create labels and captions, practice reading and spelling, play number games, play maze and shape games, print clip art for cutting out and display, or enter the ‘Busy Box’ and get a random selection of all of the above. An introduction to the English Domain including an overview, content structure from Foundation -Year 10 and achievement standards. 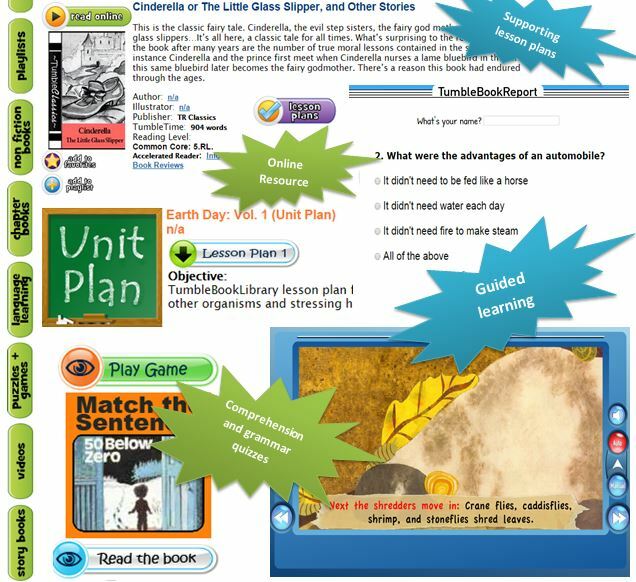 TumbleBookLibrary is an online collection of animated, talking picture books which assist in teaching early learners reading in an online media format.